Thanks to everyone who participated in the "F-l-o-w-e-r Recipe challenge" challenge! We enjoyed viewing your interpretation of the challenge. Congratulations, ladies! Please grab the Shining the Light Award Badge, the HTML Code can be found on the side bar of our blog, please display it with pride. Congratulations, Sabrina! Please email Lisa by June 3, 2014, and put ODBDSLC202 in the subject line to claim your ODBD gift certificate. 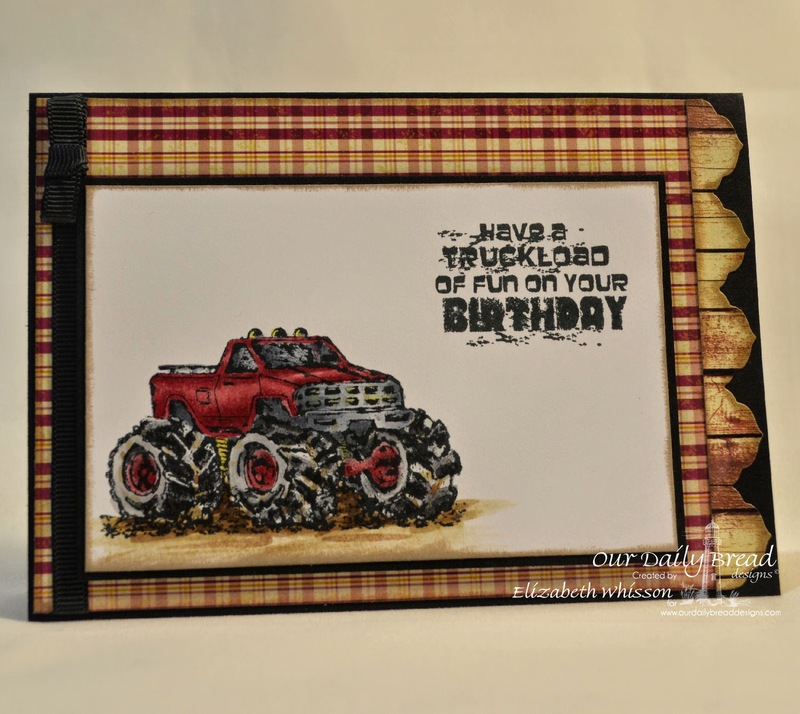 To make the challenge even more fun, we will be giving out a prize, a $15 ODBD Gift Certificate to be used towards stamps in the "stamps column" on our website! Entries for the prize must be submitted by Sunday, May 25, at 8:00pm EDT. One random winner will be chosen and announced here on our blog with the next challenge. As a way of recognizing those who participate, we will again be choosing challenge participants for the Shining the Light Award. However, in order to qualify for this award, you must have your submission added to the InLinkz found at the bottom of this post by Sunday, May 25, 2014 at 8:00pm EDT. 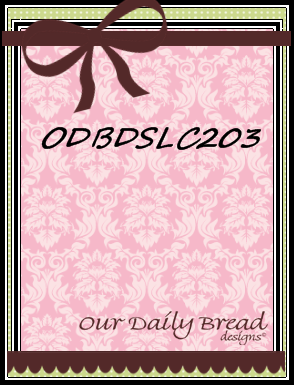 If you upload your projects to Splitcoast Stampers or any other online gallery, please use keyword ODBDSLC203 so that we can easily find your project. When posting projects on your blog for this challenge, please include a link back to this post. Now on to our Challenge Teams inspiring projects for this challenge. 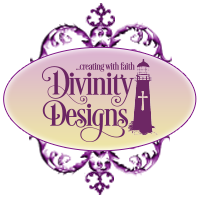 Please note that the designers blog link and the ODBD products used are listed and linked under each project. If you can please take a moment to leave the girls some love on their blogs, I am sure they would greatly appreciate it. Thanks for stopping by! 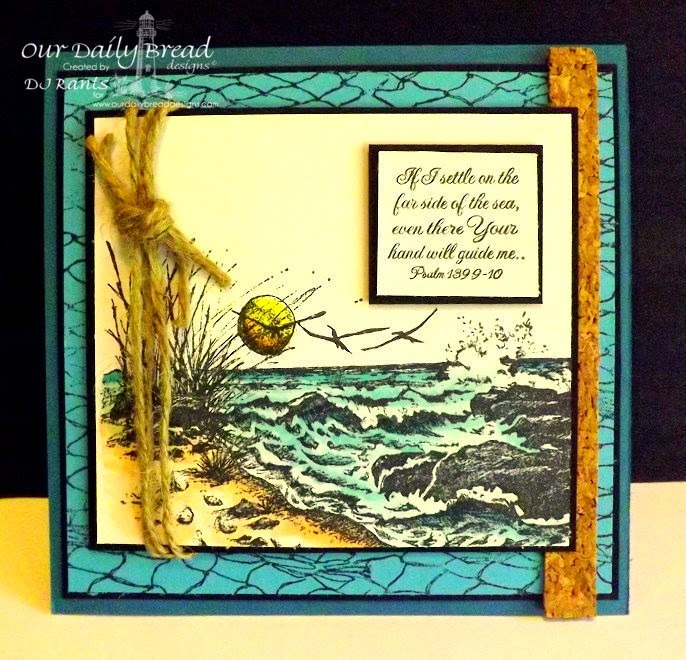 We hope you will join us for this week's challenge, we can't wait to see your creations! Congratulations to our winners, and a big thanks to all who participated in last week's "Flower" challenge! Looking forward to seeing the wonderful ideas for this week's sketch challenge, and it's fun to see the wonderful inspiration from my Challenge Team sisters! Hugs! 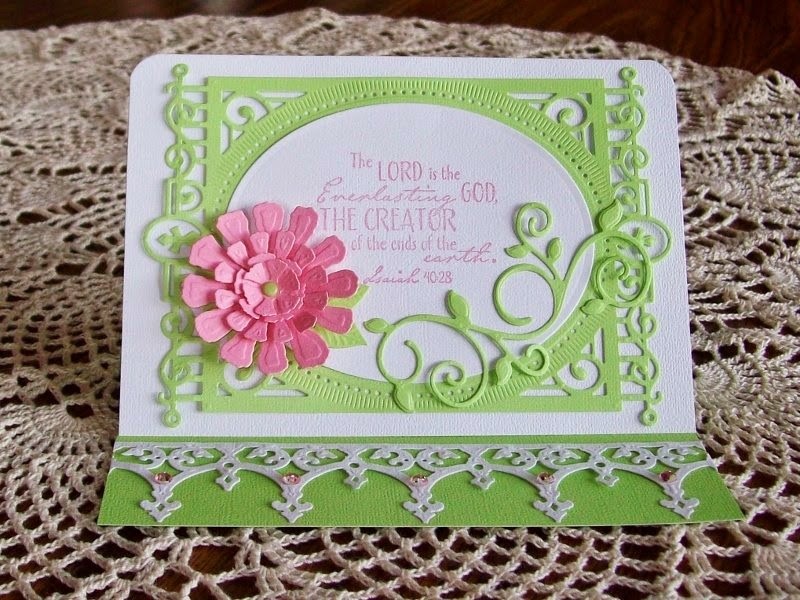 So excited to see my card among the winners! Thanks so much ODBD! Congrats to the winners. Everyone did a fantastic job on their creations. Congrats to last week's winners!! Love the sketch this week and the team samples plus the participants' projects are all amazing! !